When it comes to our skin it is something like we to maintain and keep smooth, just like the clothes we wear. For examples, take a piece of silk. Just one small rip can make a huge discrepancy in how it looks. This is the same with skin. Any burn, skin blemish, wound, or other trauma, like surgery, can produce a scar. So for those who have been continuously dreading the sight of their legs, you can say goodbye to your spider vein problems for good. Mederm Esthetics & Laser provides great treatment solutions options, such as; Intense Pulsed Light (IPL), Laser, and Sclerotherapy to efficiently eliminate unwelcome spider veins located on the legs and face. Erase years off your appearance and look as young and vital as you want with the revolutionary Fractional Laser Skin Resurfacing Treatment. 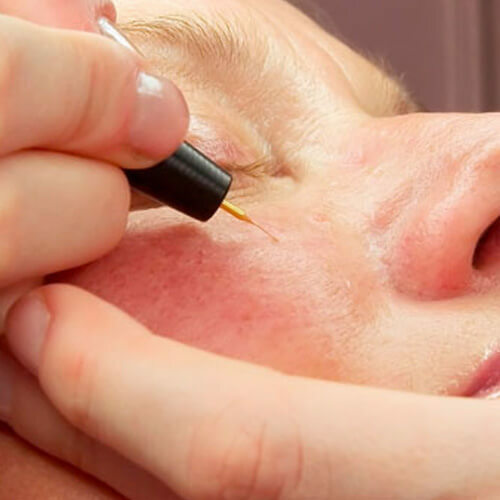 In just one day, you will be amazed at the astonishing results with this remarkable procedure for improving skin texture, removing deep wrinkles, dark circles under the eyes, scars, stretch marks and melasma. 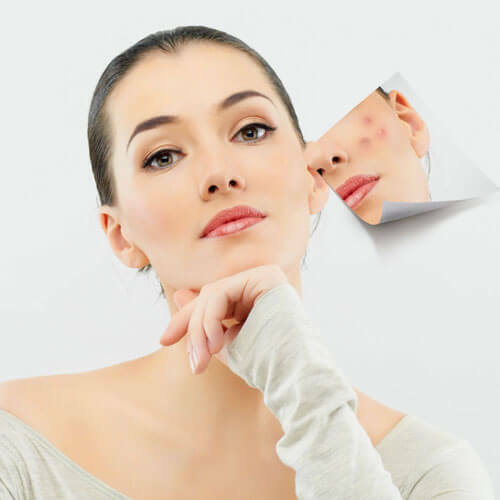 It also provides effective solutions for the disappearance of acne scars and hyperpigmentation plus surgical scars, burn scarring and stretch marks. You will see a noticeable reduction in pore size, stimulated collagen and a more even skin tone. Photo Rejuvenation using Palomar Starlux 500 improves the skin’s overall complexion while also correcting imperfections such as freckles, rosacea, uneven skin tone, redness, hyperpigmentation and sun spots. A remarkable non-surgical breakthrough using Intense Pulsed Light (IPL) technology to transform your skin for the better, it offers you an alternative to concealing your skin since it helps to transform your skin into the youthful, clear skin that you desire. Stretch Mark Removal using Microdermabrasion and Palomar Starlux 500 dramatically reduces appearance of stretch marks and texturally damaged skin. Contact Us Now to Get the best Offers!!! *Disclaimer: Please be advised that individual results vary for each client. Providing quality laser hair removal & skin treatment services all over the GTA including Toronto, Mississauga, Vaughan, Woodbridge, Richmond Hill, Etobicoke, North York, Scarborough, Markham & the rest of the greater Toronto area. VOLUMA® is a registered trademark of Allergan Inc.